A rare opportunity to acquire an air conditioned first floor three bedroom, three bathroom lateral apartment with balcony, and terrific ceiling height in the heart of South Kensington. The well portioned accommodation comprises three double bedrooms with en-suite shower room to bedroom two and an en-suite bathroom, fitted wardrobes and private balcony to the master. 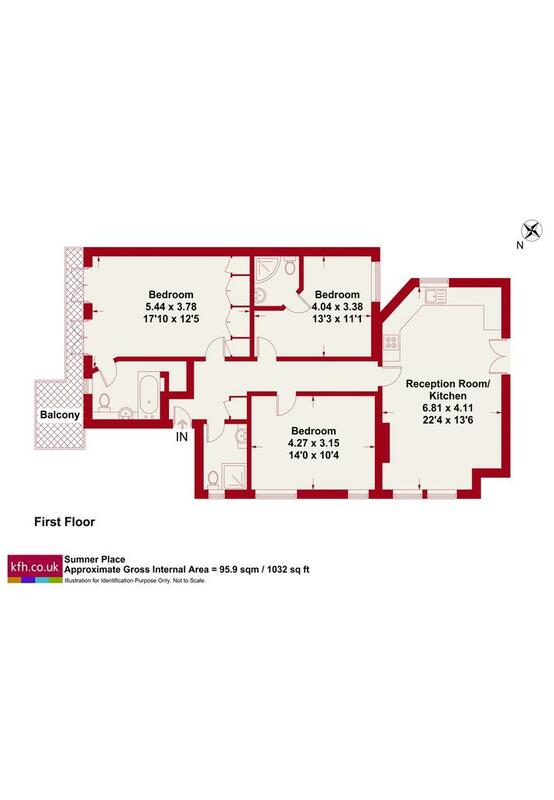 There is an additional family shower room and large reception room with open plan fitted kitchen. 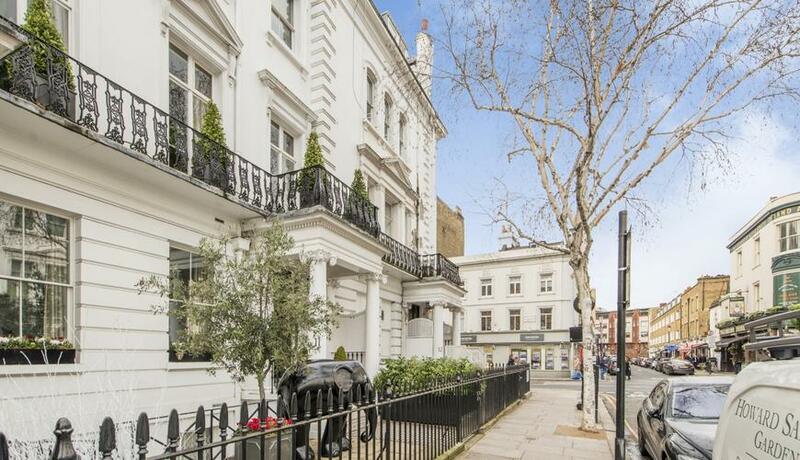 Sumner Place is a prime tree lined street in the very heart of South Kensington which is home to some of the most distinguished white stucco fronted period buildings in Central London.